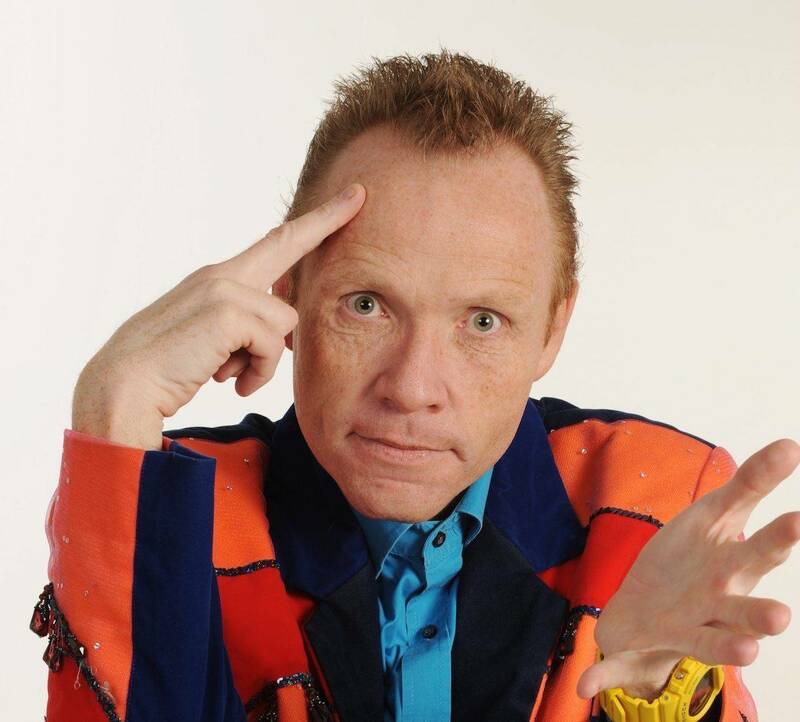 If you have not heard of Andre the Hilarious Hypnotist we can only ask under which rock you have been hiding. 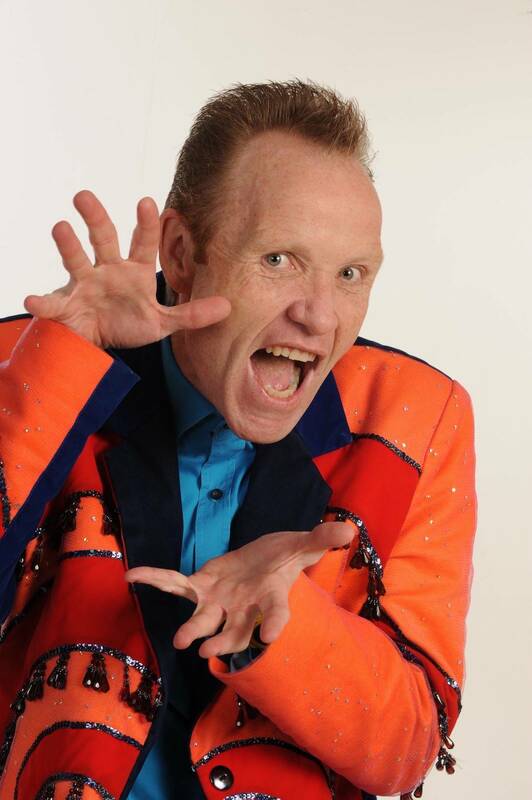 Performing to packed theatre’s for the past 21 years and with two of his very own TV series “SKATERLAG MET ANDRE” on DSTV you know you are not dealing with just any hypnotist. 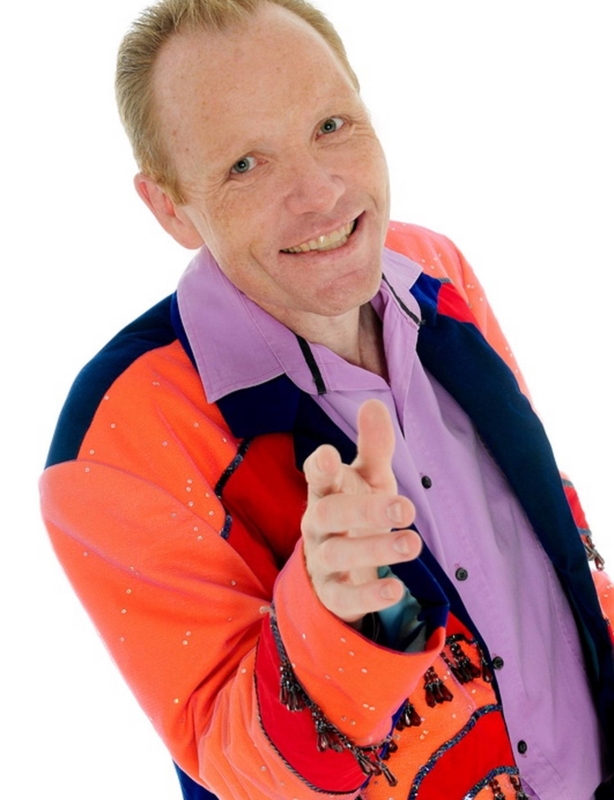 His fast, funny, witty, dry humoured and above all makes stars of the very people you love and know. 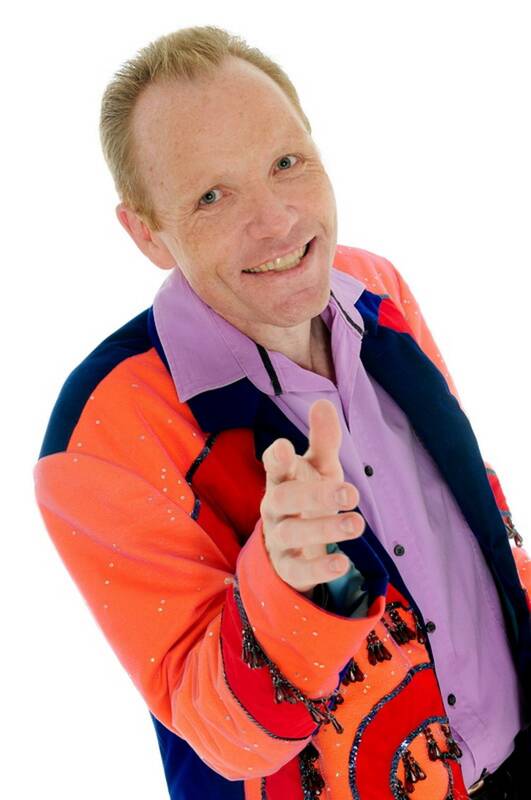 The show is fast paced, action packed, funny and caters for young and old. Andre uses a hands-off approach to present a non offence, audience friendly show in which members of the staff become the stars. The show is ideally suited for Year end Functions, Corporate award evenings and conferences. The only show where you become the star.